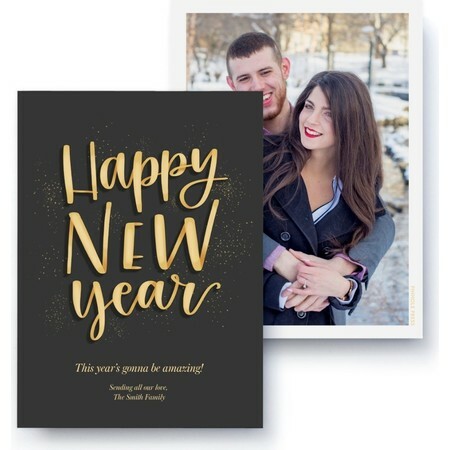 After the ball drops, keep the party going with this bright and cheerful New Year card. A fun way to start off the new year. Plus, make it your own with swappable templates to display your memories. 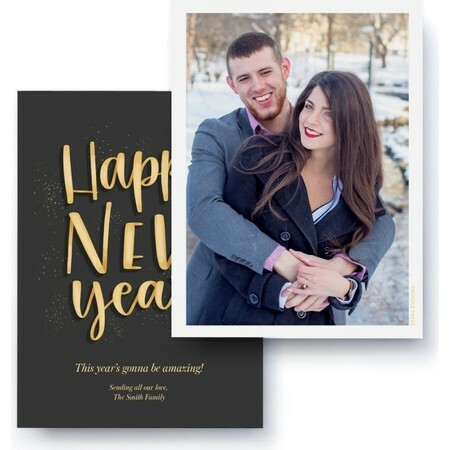 A custom designed photo card by Rachel Joy.